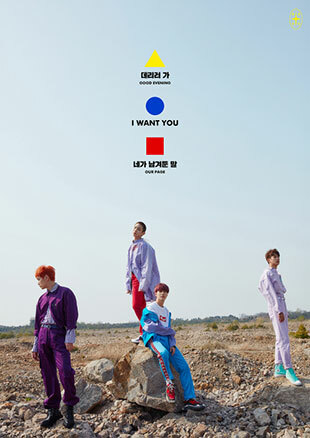 Popular boy band SHINee’s upcoming sixth album is expected to be released in three parts on three different days. According to the group’s management, the band will release the first part of their first album as a quartet on May 28. Titled “The Story of Light,” the second and third installments will be released on June 11 and June 25 respectively. Each installment will consist of three songs and have separate lead tracks and the group plans to promote the lead tracks separately. The new release is the first SHINee album since Nov. 2016 and also the first since former member Jonghyun passed away last year.